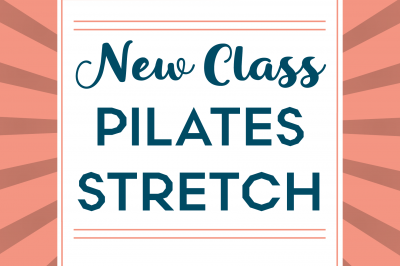 JOIN US THE 1ST AND 3RD SUNDAY OF EACH MONTH AT 1PM Celeste has developed a Pilates class at our 360 location that’s just right for everyone! 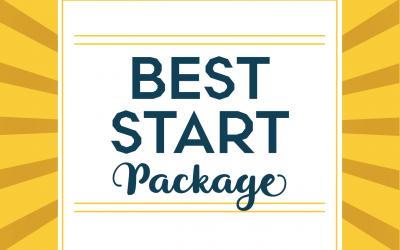 This class is included in the regular membership offerings, and… Read more. 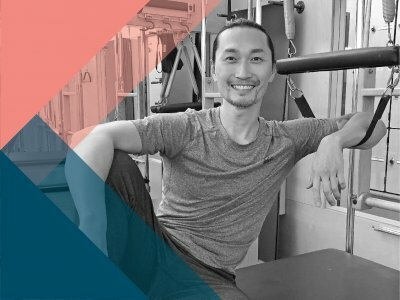 On April 14, 2018, Castle Hill Fitness Pilates teacher, Jae Hoon, led a Classical Pilates Mat Workshop open to Pilates enthusiasts of all levels, with demonstrations provided by Pilates instructor, Celeste Knickerbocker. In this two-hour event, participants… Read more. 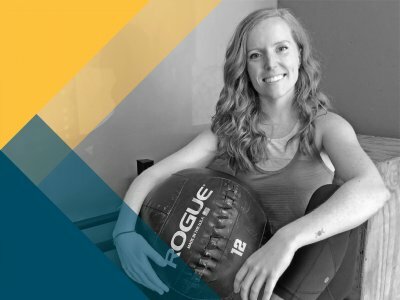 As a certified Master Pilates instructor for the last 14 years with a vast knowledge of movement techniques, Melissa Lipko is able to cater workouts to fit the individual. 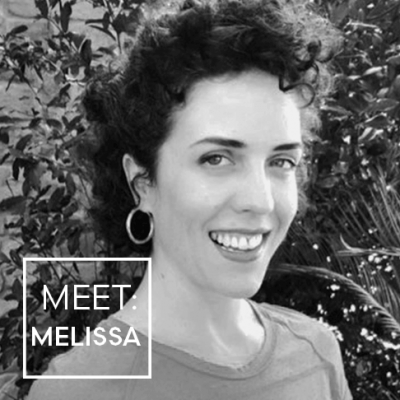 She loves to teach Pilates because it… Read more. 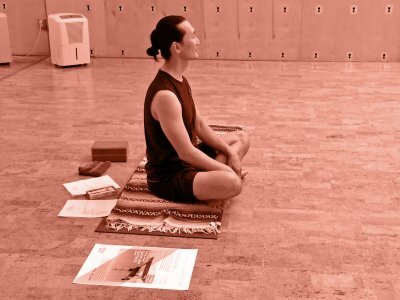 “Never in history have more time and money been expended to attain normal physical perfection than in the present era.” -Joseph Pilates, 1934 Today, people suffer from too much stress, sedentary lifestyles, attempt a quick fitness… Read more. 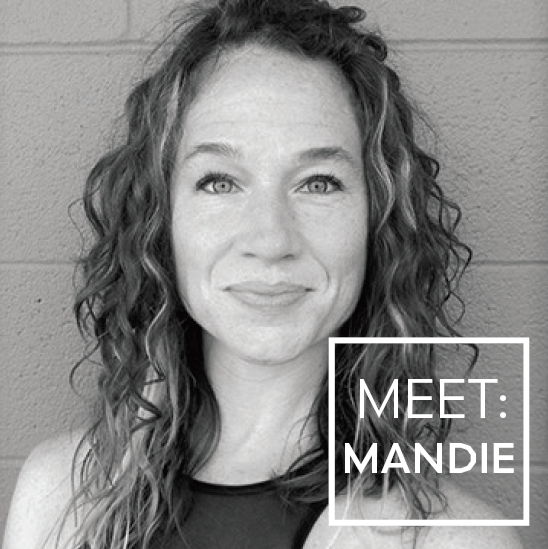 Mandie is a Master Pilates teacher and certified yoga instructor who utilizes both modalities to make everyday people feel like champions in their bodies. 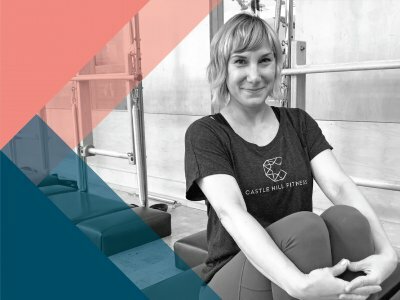 As a dancer and choreographer, Mandie has spent years using Pilates to… Read more.